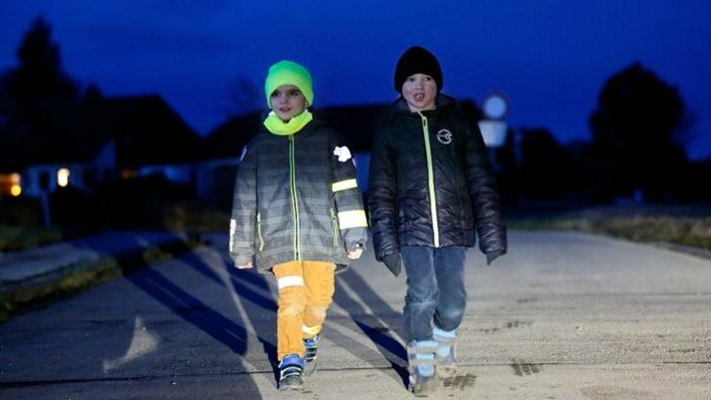 Not only in the dark season, must motorists pay particular attention to children, especially when they pass by kindergartens or schools. 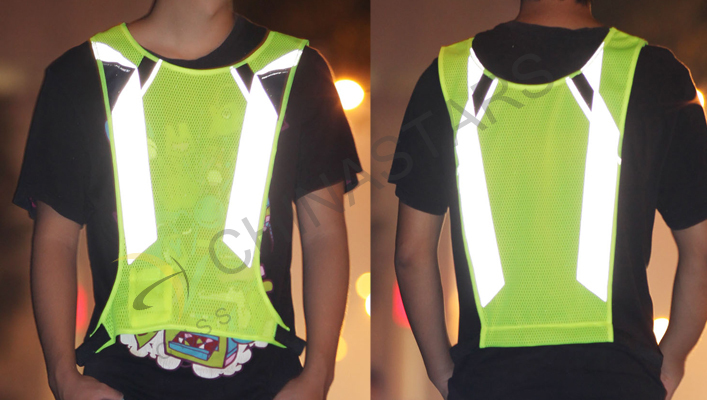 There is Blogs on reflective clothing and reflective material. Be seen, be safer. You should never lose respect which is one of the circuits in the world with the highest accident rate. 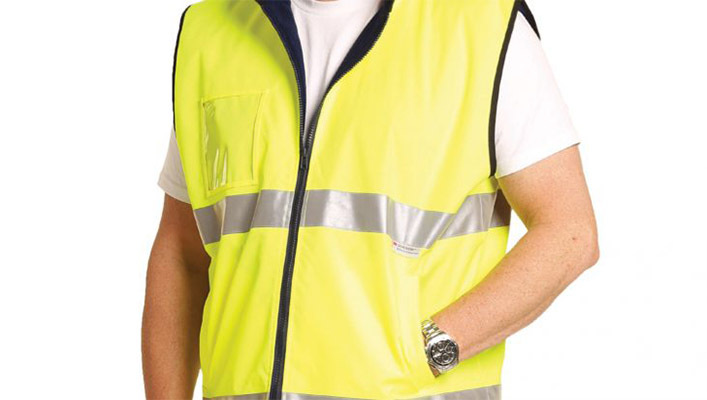 A simple accident can Blogs on reflective clothing and reflective material. Be seen, be safer. There are many exercises that allow you to stay in shape, but for a greater profit, or simply to feel better, you should Blogs on reflective clothing and reflective material. Be seen, be safer. The darker clothes pedestrian chooses the harder it is to approaching drivers in time and safely reacts to its presence. 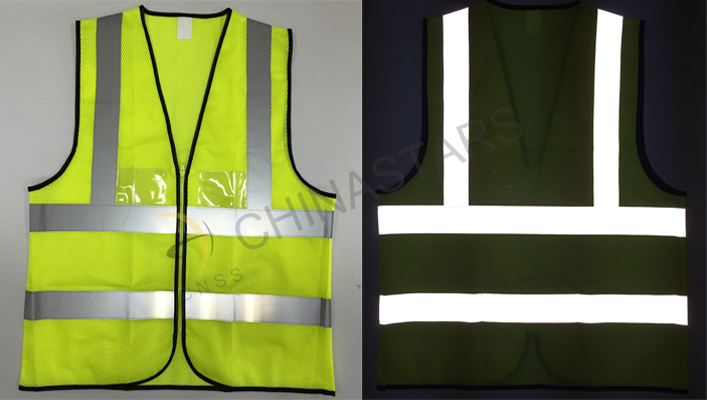 Without reflective accessories Blogs on reflective clothing and reflective material. Be seen, be safer.